The end of Game of Thrones is just around the corner, and star Kit Harington is satisfied with how Jon Snow’s story wraps up. The once-thought illegitimate son of Ned Stark has come a long way over the past seven seasons of HBO’s acclaimed adaptation of George R.R. Martin’s “A Song of Fire And Ice” novels. After setting out to join the Night’s Watch early on (and eventually dying and being brought back to life), Jon became the King of the North in season 7. With so many different possible outcomes for Game of Thrones, it’s impossible to know exactly how Jon’s story will end. Many viewers want to see him wind up on the Iron Throne and take his place as the rightful king, but proving he’s actually the man he’ll surely learn he is will not be an easy task. If he can’t prove his identity, then he could take on several other roles within the same political realm. 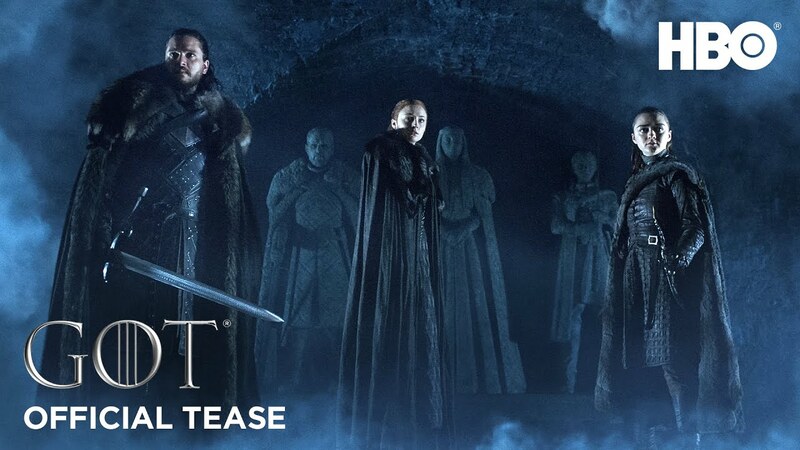 That said, there is just as likely a chance as any that Jon will be one of what is expected to be many casualties of the fight against the White Walkers, which may have been teased in prior promo materials. No matter what Jon’s ultimate fate is, there’s bound to be a contingent of fans who aren’t happy with it. Hopefully the rampant amounts of theorizing will not overshadow what creators David Benioff and D.B. Weiss actually decided to do with the end of the series to finish off all of these characters’ various stories – Jon Snow included. These ‘Game of Thrones’ Themed Ultra Boosts by Adidas Are Lit! Everything that has happened and will happen on Game of Thrones Season 7 : Spoilers Alert! !